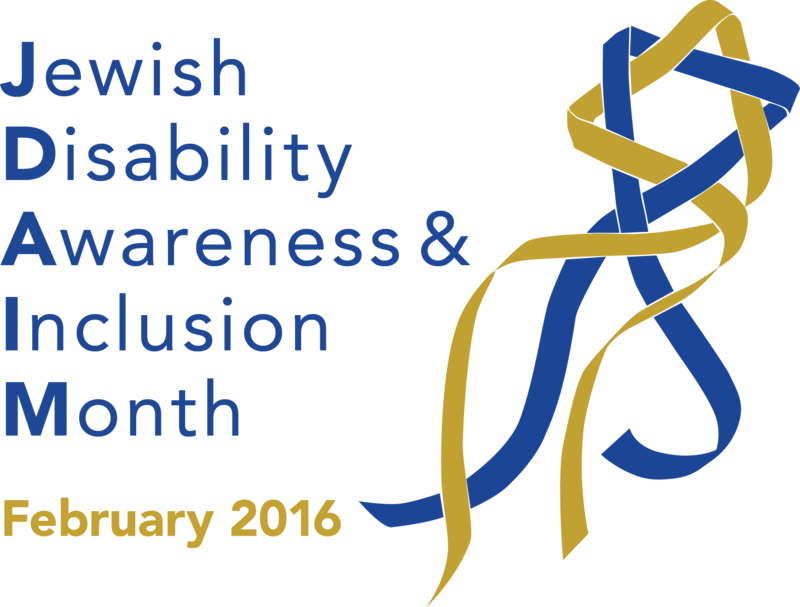 As February draws to a close, it is time to look back to consider the Orangetown Jewish Center’s commemoration of Jewish Disabilities Awareness and Inclusion Month #JDAIM. This coming Shabbat, February 26 and 27 will be dedicated to Disability Awareness as fellow congregant Scott Salmon speaks on Friday evening at 7:00 services. His topic is “Ask Me: the Challenges of Inclusion.” On Shabbat morning, Rabbi Scheff’s sermon will be dedicated to the topic of awareness and inclusion. After kiddush, I will be facilitating a text study tracing Jewish attitudes toward people who are Deaf or hearing impaired from the Torah through Rabbinic texts, leading up to the 2011 watershed Responsa of the Committee on Jewish Law and Standards which grants full obligation and rights to Deaf people and which affirms that ASL is a language by which people can fulfill mitzvot. At the OJC, we have much of which we can be proud. The month of February and #JDAIM, however, will only prove its lasting value if we reflect carefully on what we have learned and continue to strive toward being an ever more inclusive community. 1. “Persons with a Disability” is not a useful catch-all phrase. People are first and foremost people. To paraphrase a powerful idea of the autism advocacy movement, if you know one person who has a disability . . . you know one person who has a disability. We cannot unilaterally provide services “to the disabled” as there is simply no such thing. 4. Creating circles of inclusion is hard work. It requires the very best of ourselves. It requires us to take risks and step out of our own circles of comfort. But one thing is certain after a month of awareness: We have created a community of safety and thoughtfulness where anything is possible! I consider myself as a person first in spite of being Deaf. I was hard of hearing most of my life and lived among the hearing world as many of you know. Sadly many Deaf people with whom I experienced working and socializing prefer to consider themselves Deaf first. It is because of their strong connection to being in a Deaf community and having a language of their own, American Sign Language or ASL.